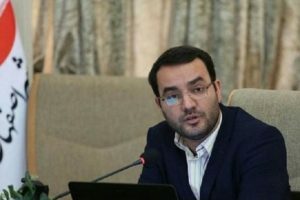 According to “BahaiNews” reports, on Sunday September 11, 2016, an optometry shop belonging to a Baha’i was sealed in Isfahan. 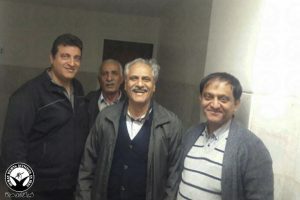 This shop, “Arash Optometry”, was sealed at a time when many other optometry shops owned by other Baha’is have been closed and sealed in many different cities in Iran. In previous years, the Office of Public Places ‒ a government agency ‒ has sealed many Baha’i shops and businesses throughout the country. 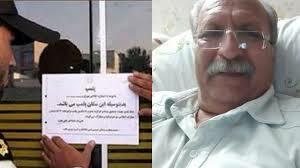 As previously reported by “BahaiNews”, the reason behind these closures has been the confrontation of security forces with Baha’i business owners who close their shops during the nine days of Baha’i religious holidays. 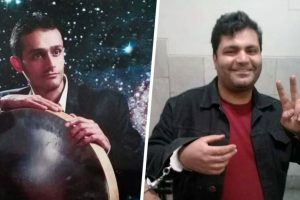 In the past few years Baha’is businesses in Iran have been subjected to closure and the owners have been arrested after they closed their business in observance of their religious holidays. According to the Basic Business Law of Iran, registered businesses have the right to close their businesses and shops up to 15 days. They must inform the Office of public Places only if they exceed 15 days.